Yves Lescure has a « Diplôme d’Etat de Pedicure Podologue » (State Diploma in Podiatry) and a « Diplôme Universitaire de podologie et biomécanique (Diploma of Podiatry and Biomechanics) from Creteil University and is presently doing a Masters of Science Degree in Biomechanics in the University of Valenciennes. 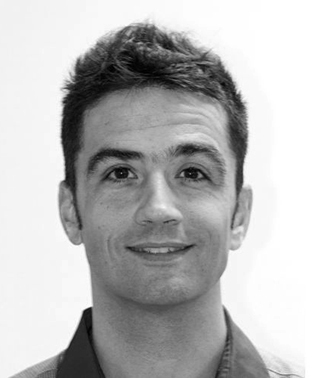 He worked in private practice in Paris for 11 years and collaborated with INP for 7 years before joining them full-time in 2015 as a teacher working closely with Alain Lavigne and to develop research projects for podiatry and biomechanics with Sebastien Delacroix (PhD). Yves Lescure has also given lectures on these topics in various conferences in France and at the 45 Spanish National Congress of Podiatry in Seville in 2014, the ENPODHE Conference in Malta in 2016, and the FIP Conference in Montreal in 2016.